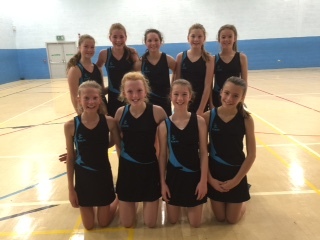 Under 14’s B team Full Squad after there convincing 37-14 victory against Leeds YMCA. 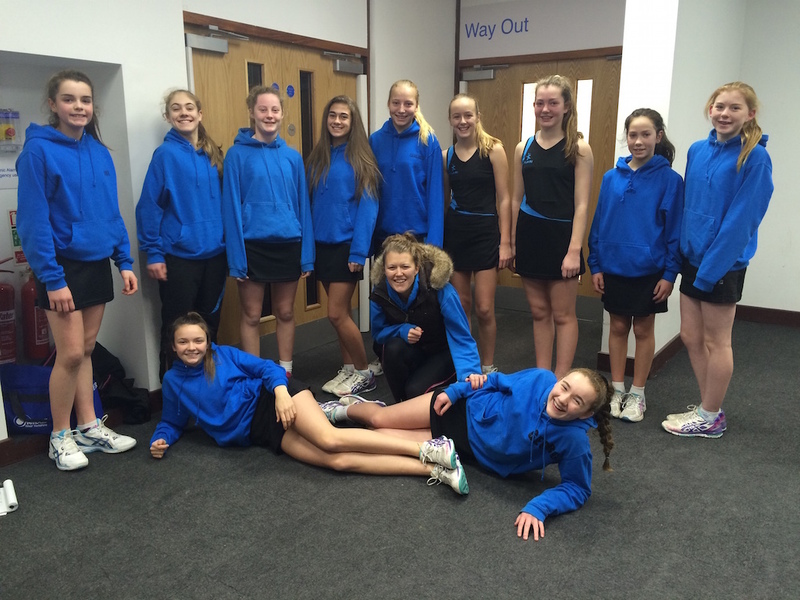 B team, after their victory over top of the table Hudds Giants. Well done girls. Brilliant. 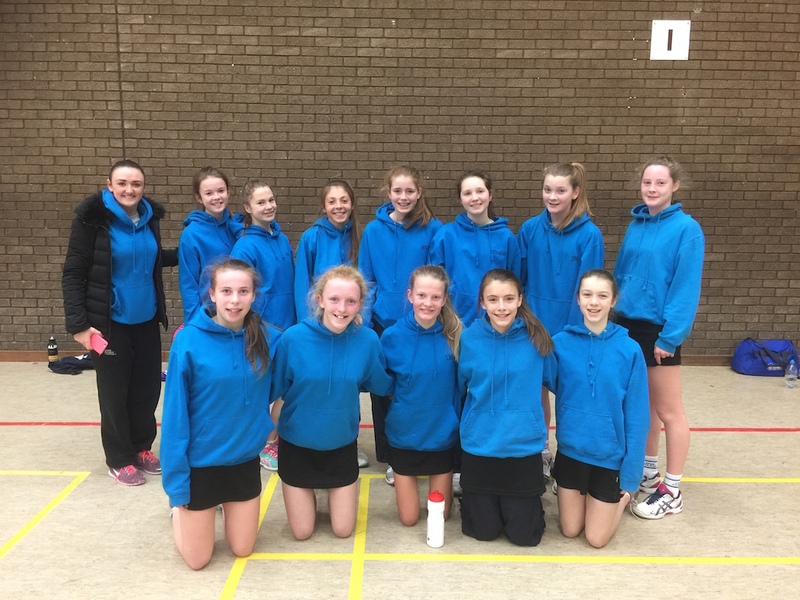 West Yorkshire league champions, U14A, well done on qualification for regional round! Unbeaten. 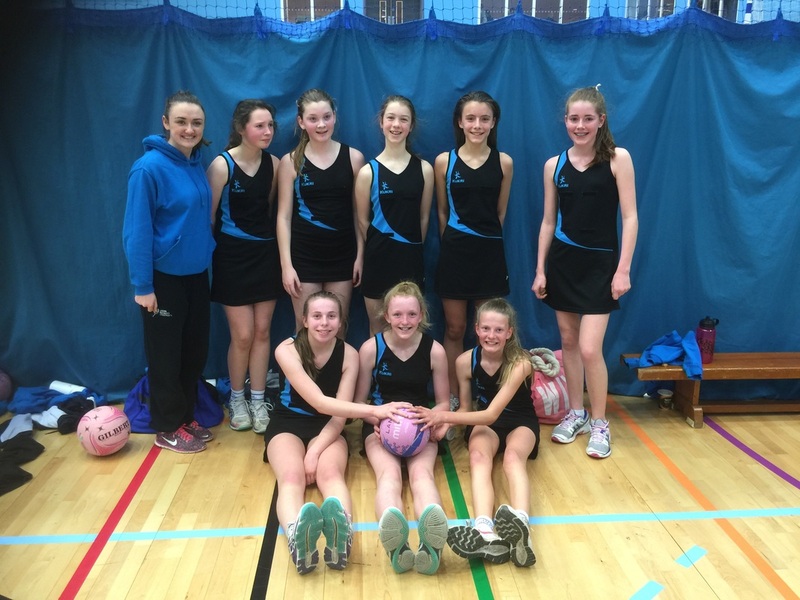 U14B with coach Beccy Lewis. 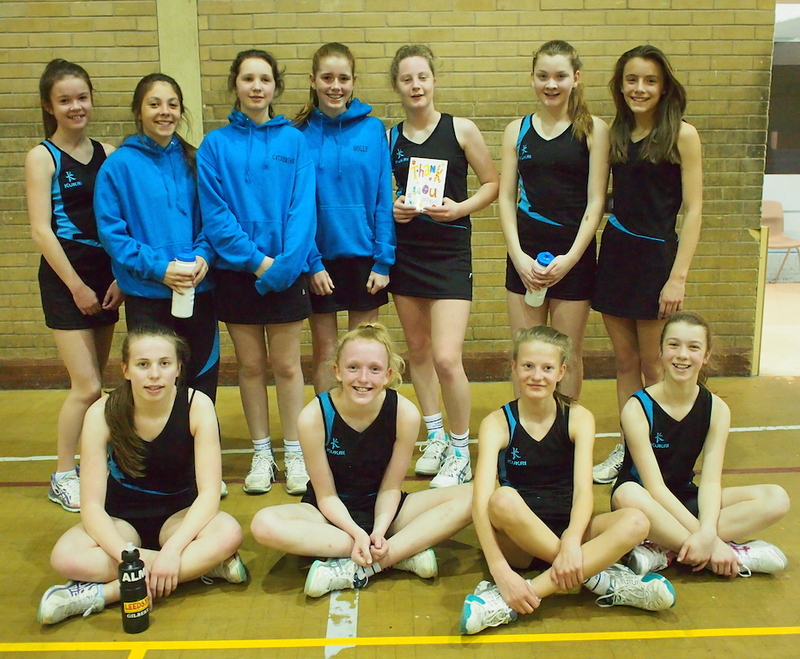 Victorious U14B after their match vs Shipley, well done! 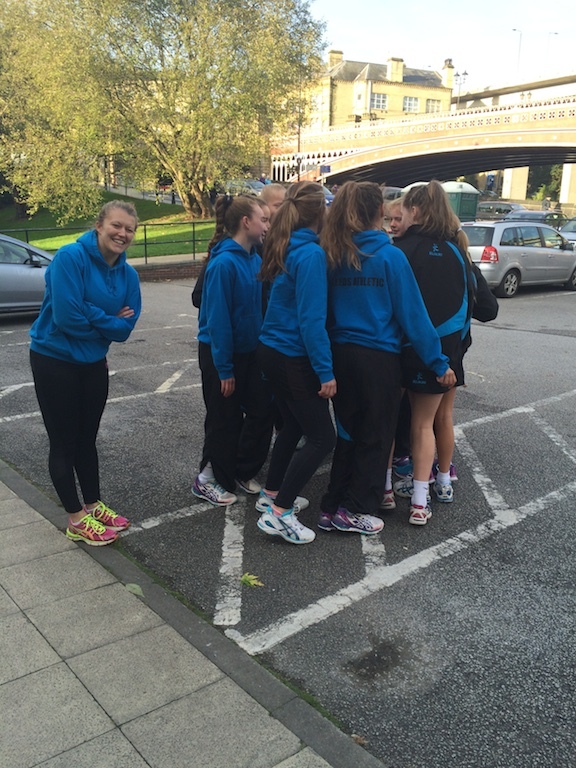 U14A Pictured warming up on car park with coach Kylie, before important win Vs Wildcats. 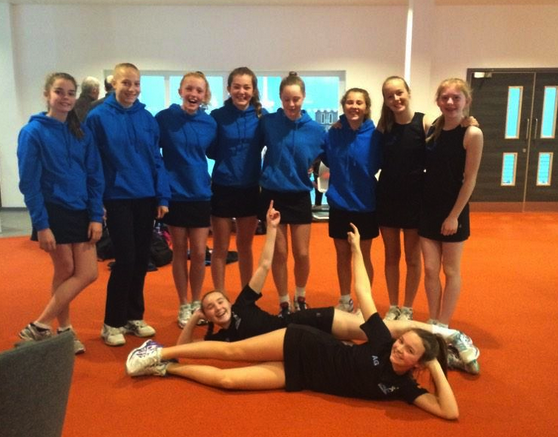 Picture of the U14B after their first victory, over Wakefield Wildcats B team, 22-7. 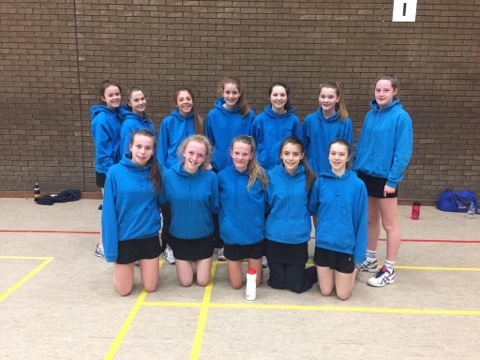 Great performance, well done girls, and well done (and thanks) to U14 coaches, Beccy Lewis and Kylie Paynter. 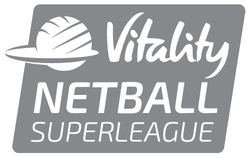 U14 SQUADS ROLL OF HONOUR........here's where our athletes from our U14 squad are in the pathway. Well done everyone.